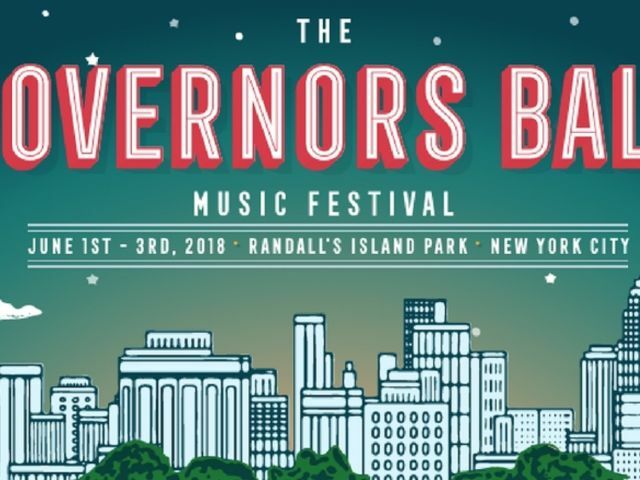 The annual Randalls Island event is the one of the best big local fests, hosting top talent from an array of genres over three days. Catch the new generation of hip-hop stars (Lil Uzi Vert, Brockhampton), pop sounds of every ilk (from moody Halsey to grandiose synth-poppers CHVRCHES), riotous punk (The Menzingers, Japandroids) and more. The headliners are Jack White, Eminem and Travis Scott.